Described as a micro hi-fi for audiophiles, it’s a high-tech but small-space sound system that can play off a CD, iPod, USB or Auxilary connection. There’s an integrated iPod/iPhone dock which charges up your device while playing off it. The Music quality is a big deal for these guys. They tell us. 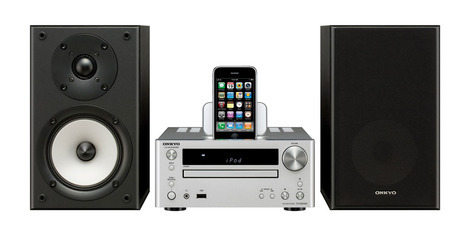 Price: Onkyo CS-545UK is £349 available from September 2010. East Coast is sad, people are happier on Sundays:Twitter Mood Map shows how happy America is..